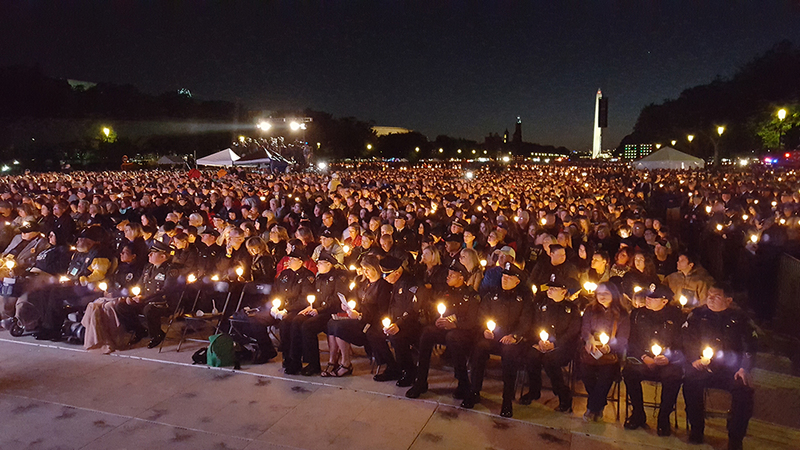 This year, from May 13 to May 19, thousands of police officers, law enforcement professionals, friends, family, and survivors, gather in Washington D.C for National Police Week. In 2017 alone, 129 officers were killed in the line of duty. 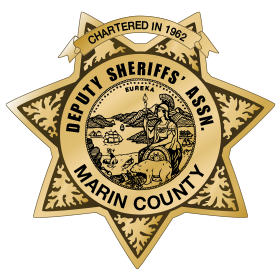 Since 1791, a total of 21,541 officers have lost their lives in the line of duty.